Fancy a holiday abroad this year? Here’s our guide to where season is the best, the top cities, the greatest festivals, the sunniest beaches, and last but not the least the best time to book a cheap deal. It’s hard to summarize why Thailand is the most preferred holiday destination. A brimming metropolis with historical monuments, postcard-perfect picturesque beaches, and 5-star beach resorts. 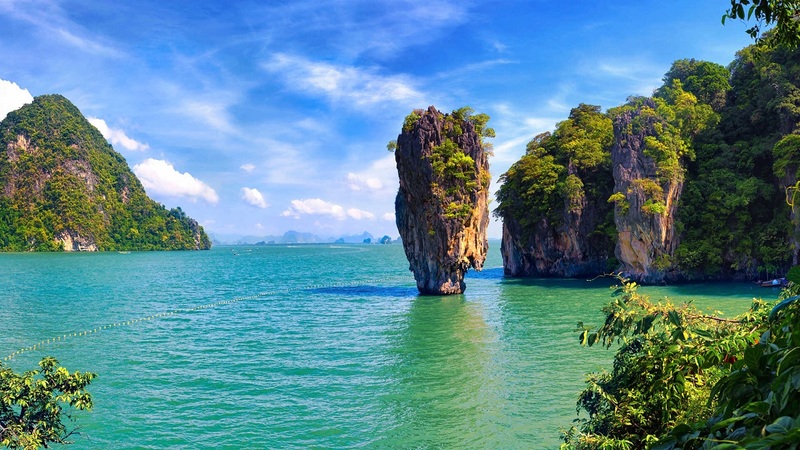 Best Sightseeing Places to Visit in Thailand: The Grand Palace & Wat Prakeaw, Phang Nga Bay, Similan Islands, Floating Markets, Phi Phi Islands. It’s fascinating – not one but everything about this country. An interesting blend of modernity and tradition creates an aura around this country that’s a world in itself. 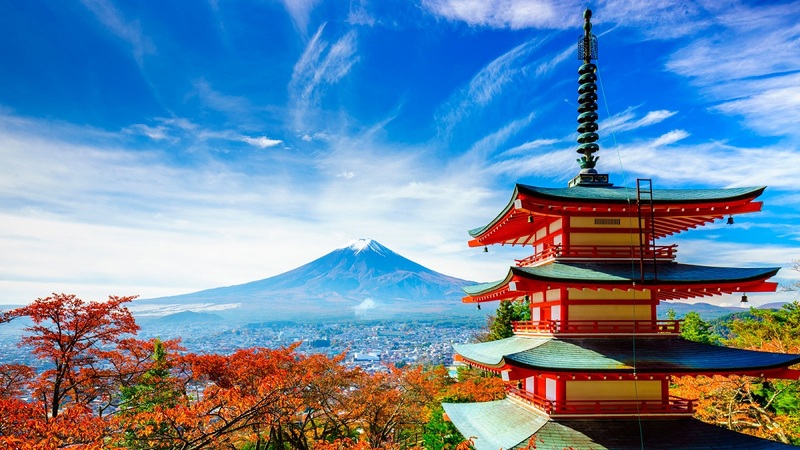 Best Sightseeing Places to Visit in Japan: Fushimi Inari-taisha, Kinkaku-ji, Tokyo Skytree, Sensō-ji, Universal Studios Japan. 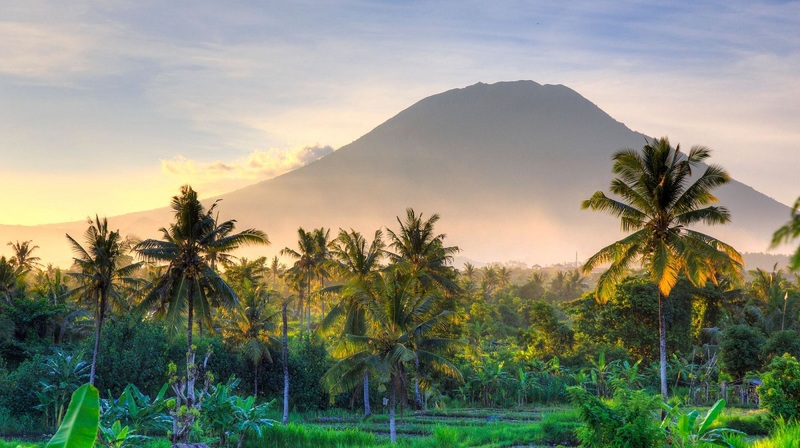 Bali may sound like just another island with its sandy beaches and clear waters, but it is so much more than that. 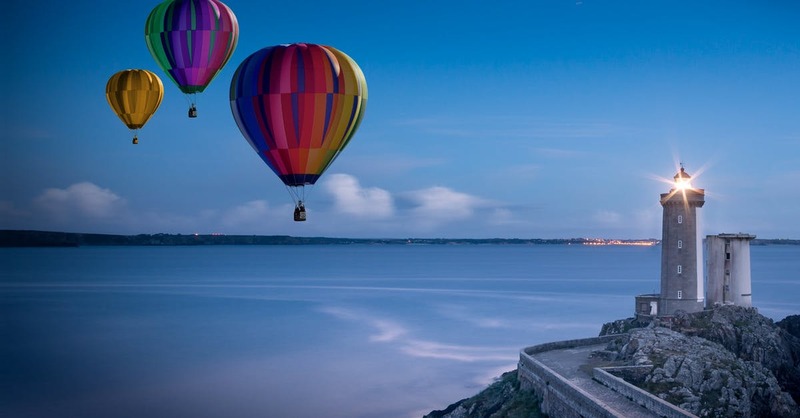 Whether you are into history, nature, adventure or food, traveling with friends, family, or looking to plan your honeymoon; Bail never disappoints anyone. Best Sightseeing Places to Visit in Bali: Tanah Lot, Garuda Wisnu Kencana Cultural Park, Mount Batur, Bali Safari and Marine Park, Taman Nusa. An island nation peppered with heritage sites, beaches, and ancient ruins, Sri Lanka offers the most fulfilling holiday experience. Experience the ultimate holidaying experience in this classical paradise, which is steeped in natural beauty. 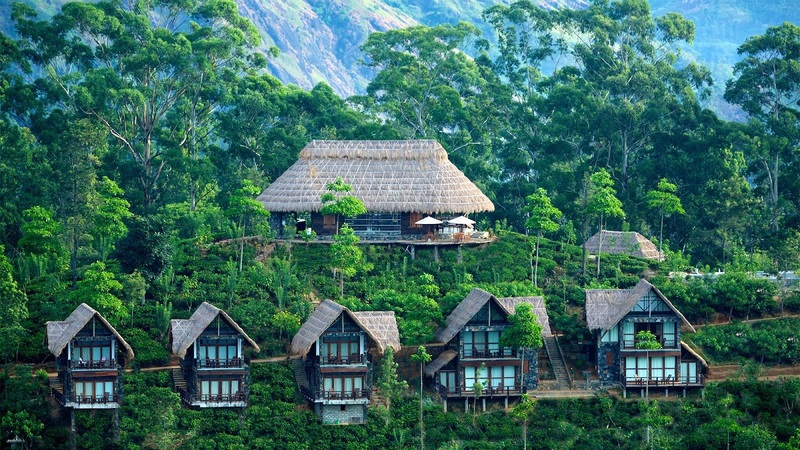 Sri Lanka welcomes you with rejuvenating environs and charm like none other. Best Sightseeing Places to Visit in Sri Lanka: Temple of the Tooth, Pinnawala Elephant Orphanage, Dambulla cave temple, Horton Plains National Park, Royal Botanical Gardens, Peradeniya. Imagine Hamleys, Warner Bros Studio Tour of Harry Potter, London Dungeon, The Edinburgh Museum of Childhood and Callendar Park all at one place -say hello to the UK! Isn’t your heart longing to be there already? The United Kingdom offers a wide variety of activities for everyone and makes for a perfect summer vacation destination. 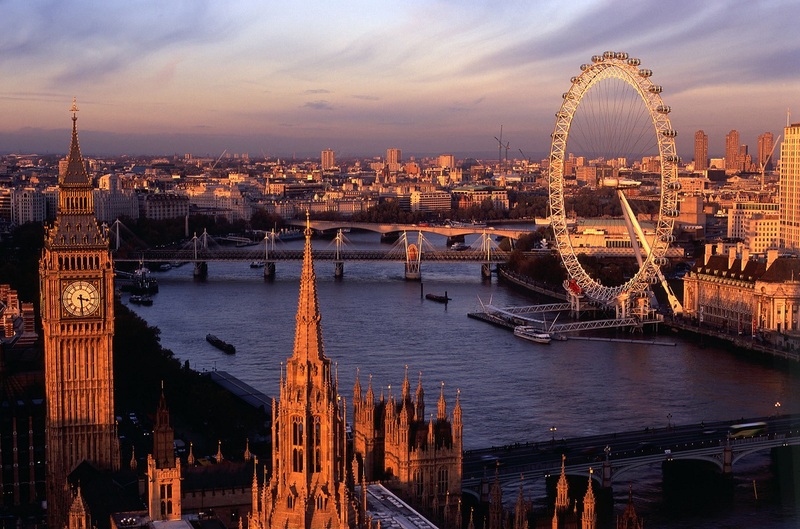 Best Sightseeing Places to Visit in the UK: London Eye, Big Ben, Tower of London, Buckingham Palace, Stonehenge. 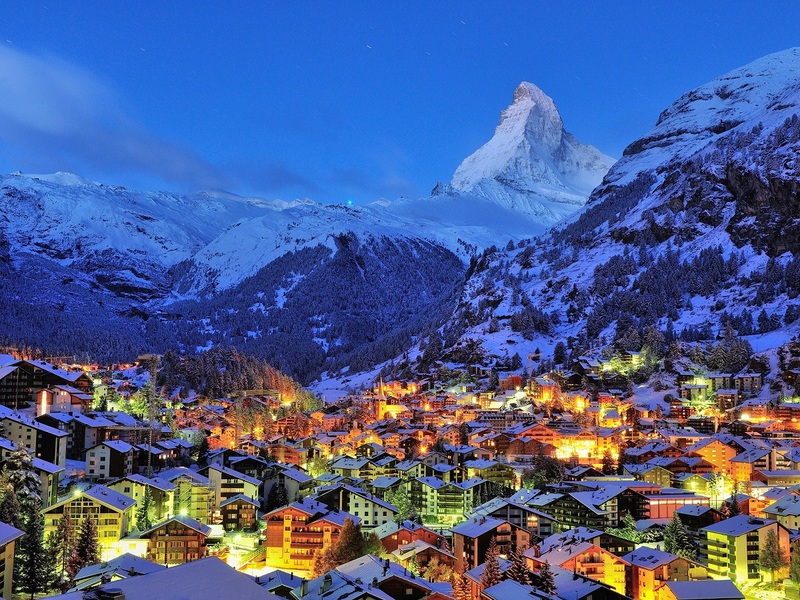 Majestic Swiss Alps, crystal blue lakes, sparkling glaciers and quaint villages – if this is not paradise, then what is? 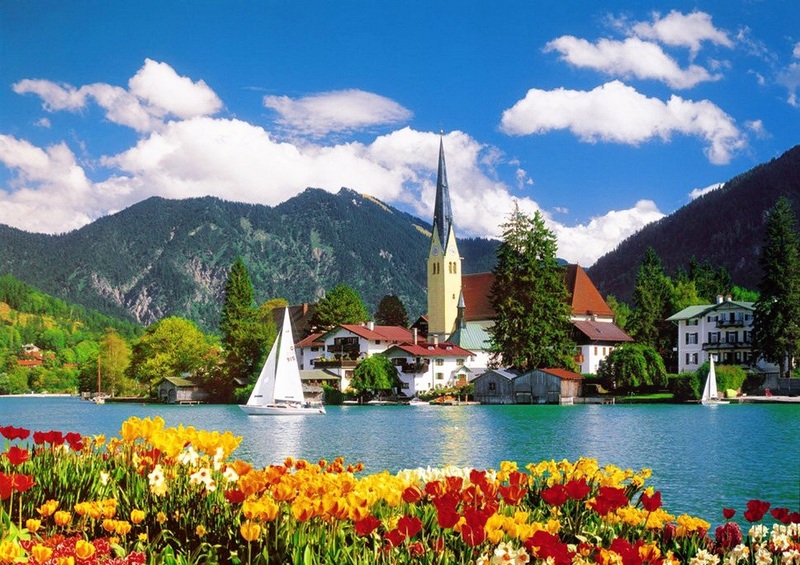 If you decide the idea of seeing the best of Switzerland, then make sure to visit now and get ready for the most tranquil, scenic and adventurous vacation of your life in Switzerland! Forget Switzerland and visit its less touristy (and more beautiful) neighbor – Austria. Vienna’s medieval architecture, cobbled streets, and quaint cafes make it a charming city. 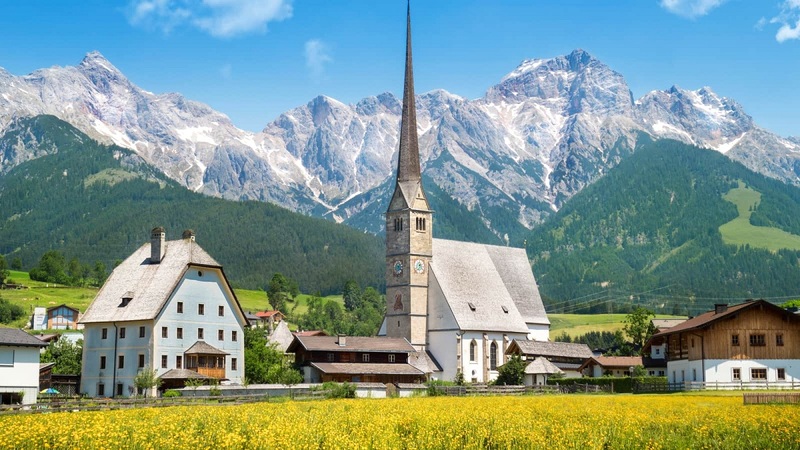 Visit Salzburg, the birthplace of Mozart and take a bicycle tour of the city where the classic movie The Sound of Music was filmed. Best Sightseeing Places to Visit in Austria: Schönbrunn Palace, Hofburg, Belvedere, Vienna, St. Stephen’s Cathedral, Prater. 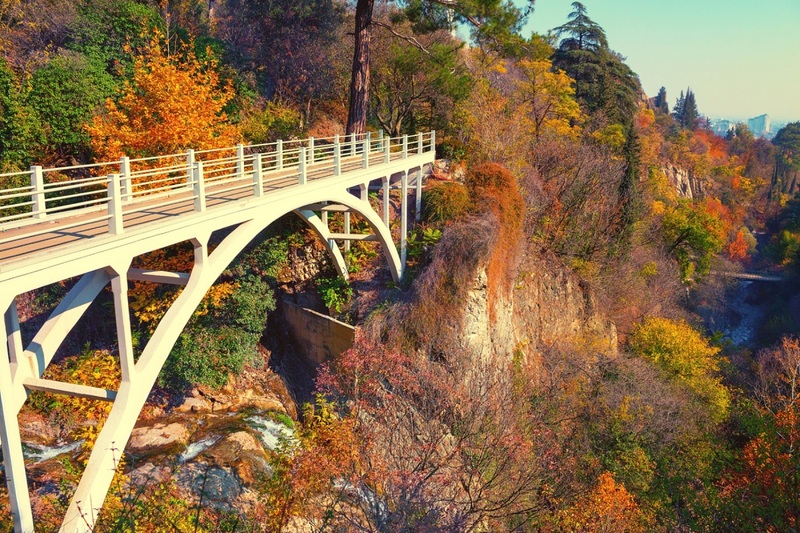 An emerging destination in Europe for offbeat travelers, Georgia’s many wonders are sure to impress you. Trekking in Tusheti National Park, experiencing the old world charm entwined with modernity in Tbilisi, exploring the nature trails and historic towns of Mestia – what will be your pick? Don’t forget to carry your camera to this picture-perfect country! Best Sightseeing Places to Visit in Georgia: Georgia Aquarium, World of Coca-Cola, Rock City, Atlanta Botanical Garden, Forsyth Park. Turkey has the perfect mix of history, cultural treasures at the corner of every street. And not to forget great food! Of bazaars and beaches, history and tourist hotspots, Turkey has much to offer. Balancing culture, heritage and a whole lot of adventure is the experience you should expect to have in Turkey. 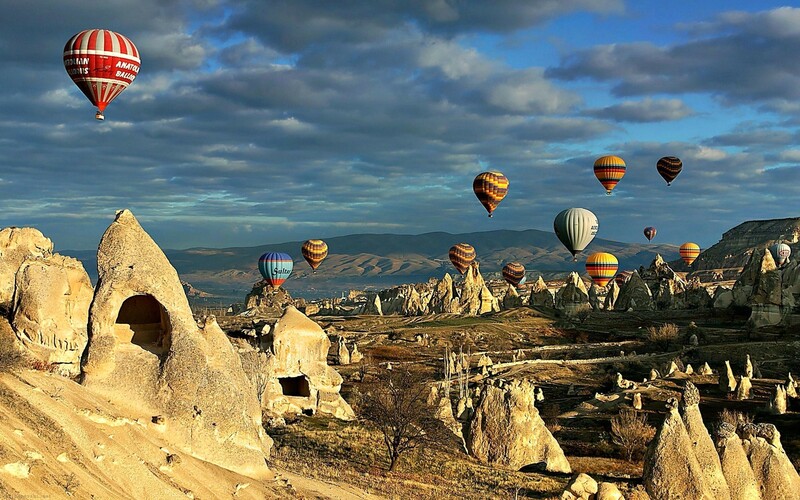 Best Sightseeing Places to Visit in Turkey: Süleymaniye Mosque, Hagia Sophia Turkey, Göreme Blue Mosque (Istanbul), Bosphorus Strait (Istanbul), Celsus Kutuphanesi (Selcuk) , Selimiye Mosque (Edirne). Medieval Germany’s legends live on in fairytale castles along the Rhine. There’s the industrial superpower, with iconic brands that still draw worldwide admiration. Historical Germany fascinates with its living heritage. Best Sightseeing Places to Visit in Germany: Neuschwanstein Castle, Brandenburg Gate, Reichstag building, Eurostat, and Cologne Cathedral. Take a short break from the humdrum of routine life and explore everything that these destinations have to offer. It’s never too late to plan your holidays.